When Designing A Web Application, It’s Important To Make Sure The User Interface Is Easy To Use. Using Icons Alongside Navigation Links Is One Key Ingredient To Achieving This. But Instead Of Creating Icon Sets From Scratch, Which Can Be Very Time Consuming, Why Not Use Icons That Have Already Been Created For You. 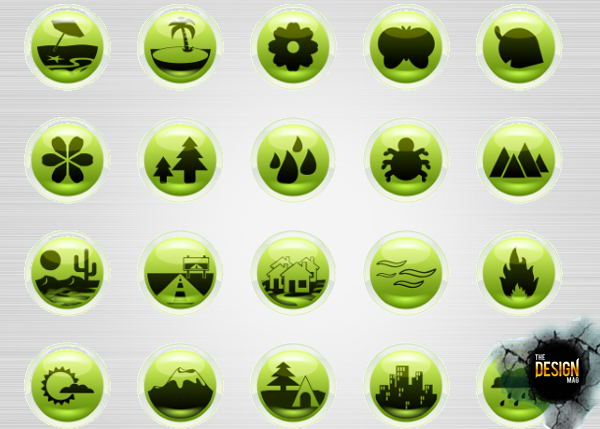 Here Goes One Of The Best Free 43 Round Web Icons For Use In Web Application Designs.